Is “Fargo” in your list of favorite movies? Have you binge watched “Twin Peaks,” “X-Files” or “True Detective?” Then today’s release of Virginia on SHIELD definitely demands your attention. 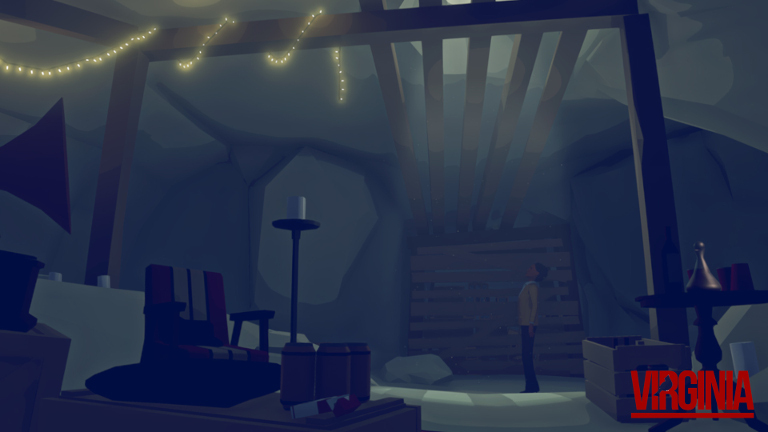 Virginia is a mystery game that tasks you with solving a missing child case, and it was inspired by the shows named above. The game is making its worldwide debut today and we’ve got it ready and waiting for you in the GeForce NOW store to play instantly. Your $9.99 purchase includes unlimited streaming rights on SHIELD, and a digital download code for Steam. Virginia is rated M for Mature by the Entertainment Software Rating Board and is not recommended for players under the age of 17. This Mystery Game is a Real Head-Scratcher Dontcha Know? 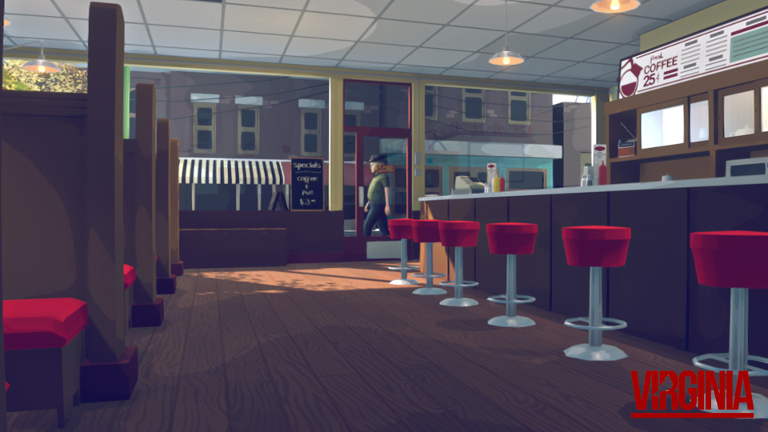 This single-player first-person thriller is set in a small town in idyllic Burgess County, VA, called Kingdom. You’ll go there as green FBI agent Anne Tarver who has been tasked with investigating the disappearance of a young boy, Lucas Fairfax. Thankfully, you’re not alone. Since you are fresh from the FBI academy your superiors have paired you with Maria Halperin, a seasoned bureau veteran. Together, you will work to uncover the mystery behind the boy’s disappearance. 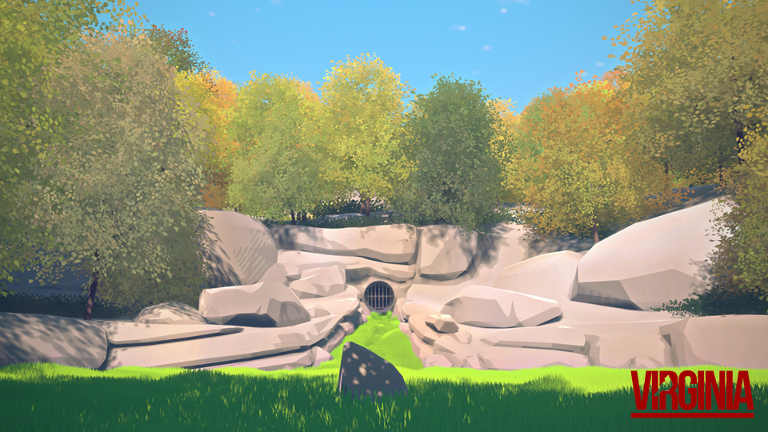 The game’s cinematic editing presents the narrative in classic film and TV style as a dreamlike journey punctuated by moments of intense drama. You’ll find many homages to the shows mentioned earlier as you play. And all the action is backed by a stirring original soundtrack by composer Lyndon Holland, which was recorded live by the Philharmonic Orchestra. This is no ordinary missing person case and solving the mystery of Luca’s whereabouts will not be easy. The secluded town of Kingdom is not used to visitors and uninvited scrutiny. As you question the town’s considerable cast of strange, unique and shady characters you’ll uncover hidden agendas, negotiate competing interests and witness the bizarre. It won’t take too long for events to take a sinister turn, or for your list of suspects to grow exceeding long. Before the investigation is done you will make decisions that not only irrevocably change the course of Anne and Maria’s lives, but the town itself. Head to the GeForce NOW Store to add Virginia to your Game Library Today! To start your investigation, navigate to the GeForce NOW menu within SHIELD Hub on your SHIELD Android TV, portable or tablet. 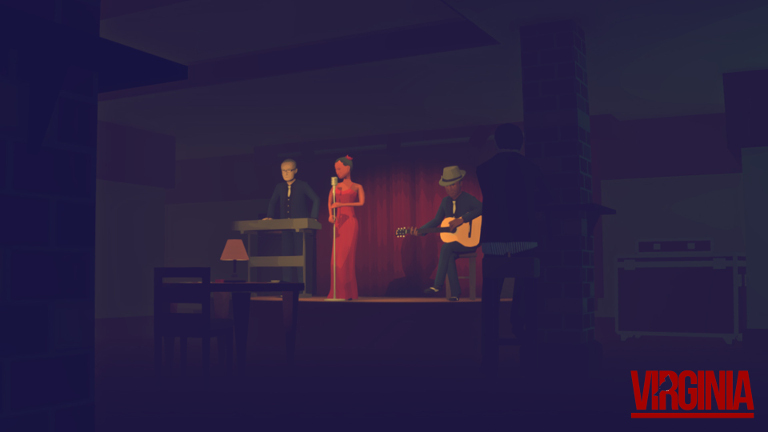 You’ll find Virginia in the Buy & Play Instantly category. If you don’t already own one, pick up an NVIDIA SHIELD today.